Welcome to Issue 50 of the All Turtles newsletter. Each week, we bring you carefully chosen news and analysis about AI, startups, and updates from our product teams. If you like this newsletter (we hope you do! ), please subscribe or share with a friend. Sea levels are rising. The Great Pacific garbage patch is growing. The future of our oceans is looking bleak, but all hope is not lost: researchers have been working to find ways for technology to help reverse the trends of pollution and environmental damage. To cover the latest innovations in ocean conservation technology, we’re publishing a multi-part series of articles. 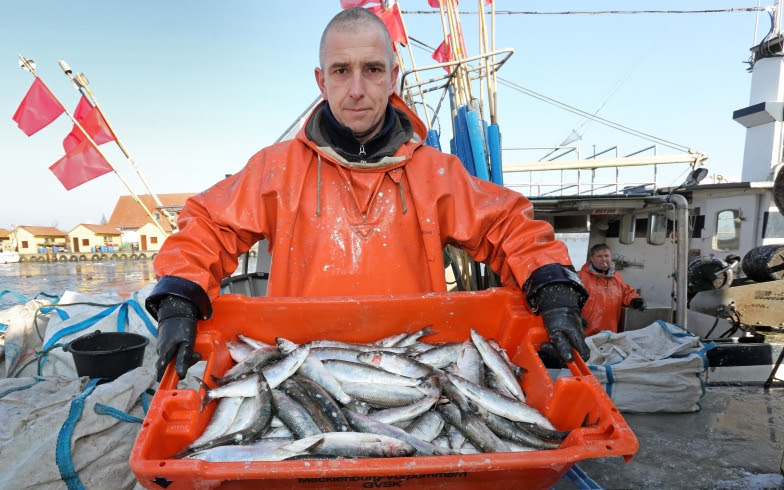 The first in the series delves into the ways in which electronic monitoring devices are helping fisheries become more sustainable. If you feel overwhelmed by the incessant deluge of distressing headlines in the news, you’re not alone—two-thirds of Americans feel the same way. 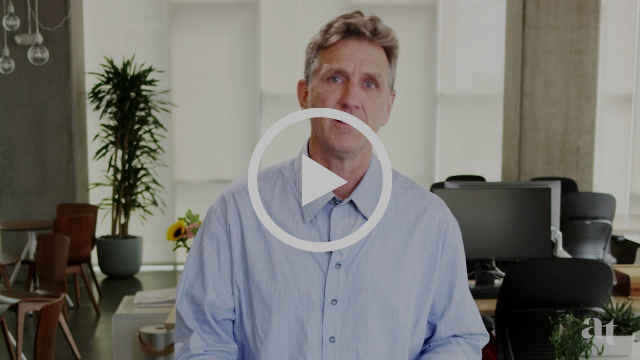 Sift, an All Turtles product, is a new approach to helping people stay informed about important issues without drowning in the ongoing onslaught of the news. 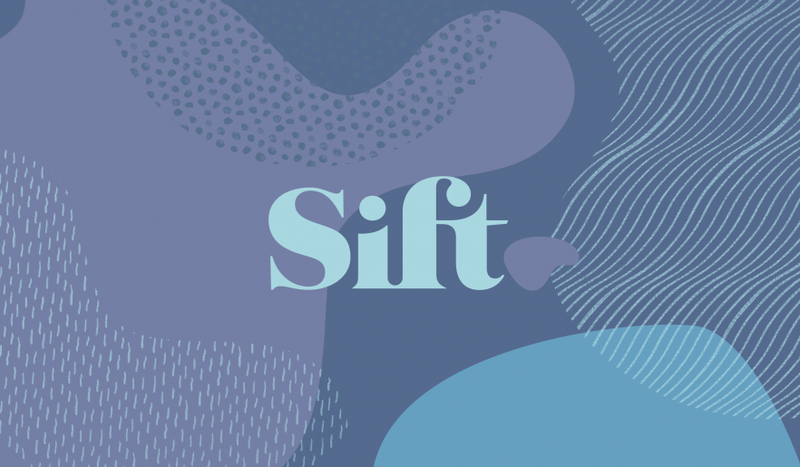 It’s an app that takes a complex topic and walks readers through thoroughly-vetted research that topic, starting with immigration policy in the U.S. Sift is an experiment in news therapy, and it’s available in the App Store. 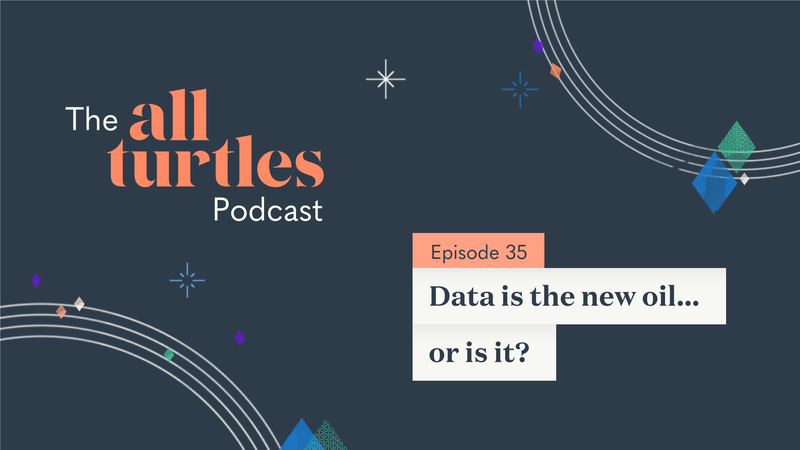 “Data is the new oil” has become a popular declaration in headlines circulating around Silicon Valley, but in this episode, we question the veracity of the phrase. The argument for equating data to oil is that data will be the resource that will shape the 21st century in the way that oil shaped the previous century. While data, like oil, needs to be refined in order to be useful, it’s not necessarily true that the more data you have, the more of a competitive advantage you have. Or… is it? A restaurant may have exquisite food, impeccable service, and inspired ambiance, but if the noise level is so loud that it’s difficult to carry on a conversation, diners may leave feeling more frustrated than full. 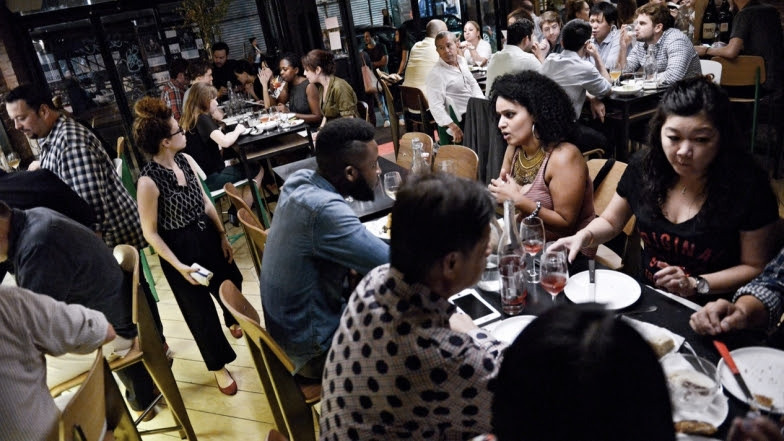 There are occasions when a loud, vibrant atmosphere is appropriate, but for more subdued or intimate meals, there is now an app to help connect people to quiet local restaurants. SoundPrint measures restaurants’ noise levels in decibels, providing a useful index not only for those suffering from hearing loss but also for anyone looking to get to know their dining companion without having to shout. Reconsider This: Will AI Take My Job? 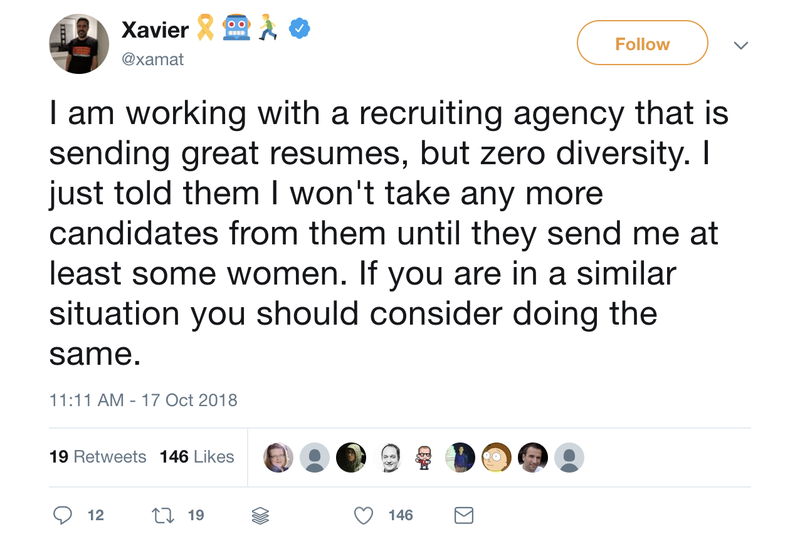 Will artificial intelligence take my job? It’s a question being asked all over the world, and it’s a question that causes fear, loathing, and deep anxiety. Yet in this episode of Reconsider This, Blaise Zerega examines the research underpinning the barrage of fear mongering headlines and asks everyone to take a deep breath. No, the sky isn’t falling and recent studies suggest that on balance, AI may actually create more jobs than it eliminates.